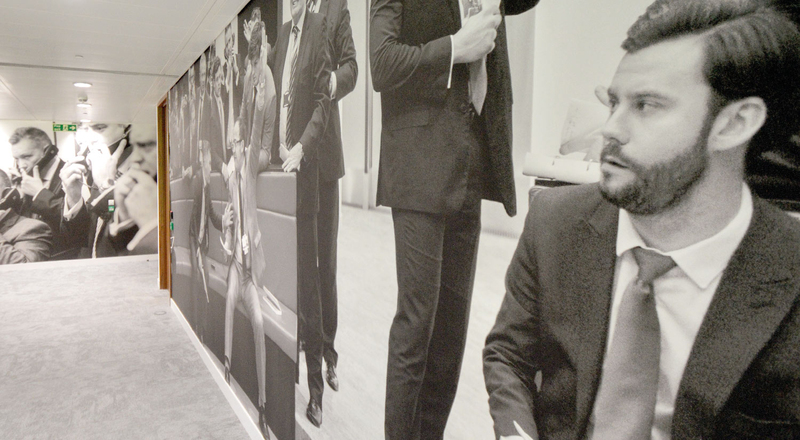 Produced and installed by the 4d creations team, these beautiful bespoke wallpapers and joinery items helped the London Metal Exchange complete their new office fit out scheme in central London. 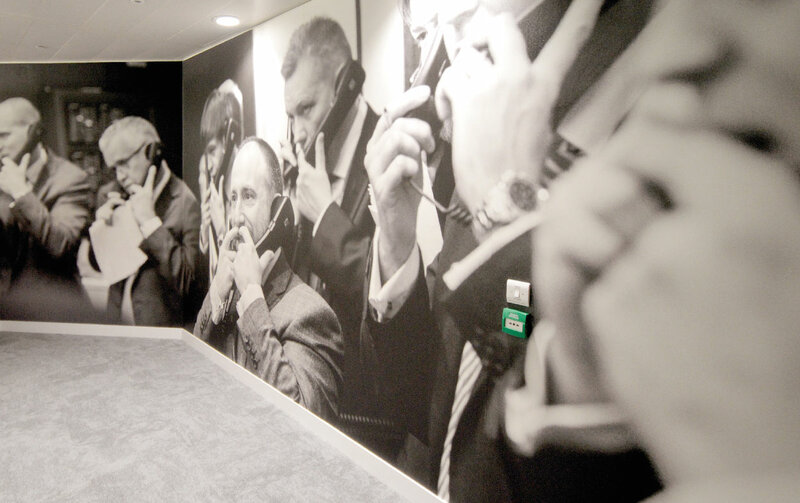 The images were printed on a creoscape textured wall covering and then sealed with a liquid laminate to protect the ink and paper. 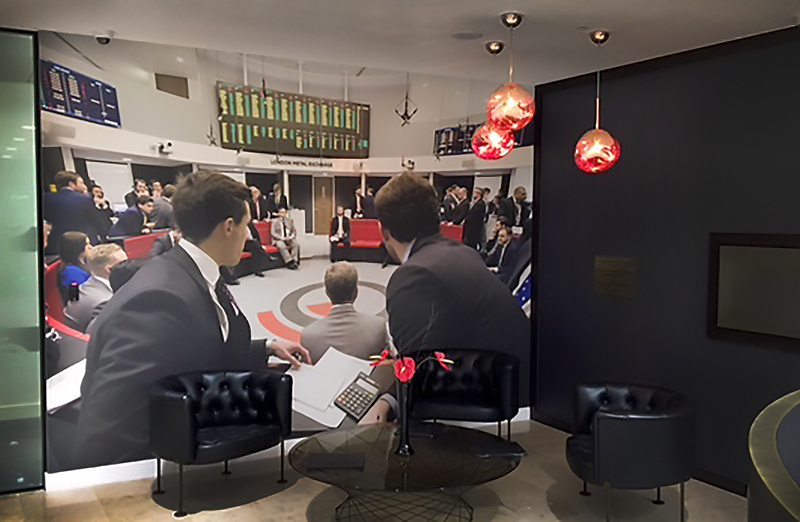 The images showcase the old log journals from the first days of trading along with photography of daily trading activities that take place at LME; they clearly capture the atmosphere in the ring during trading sessions. 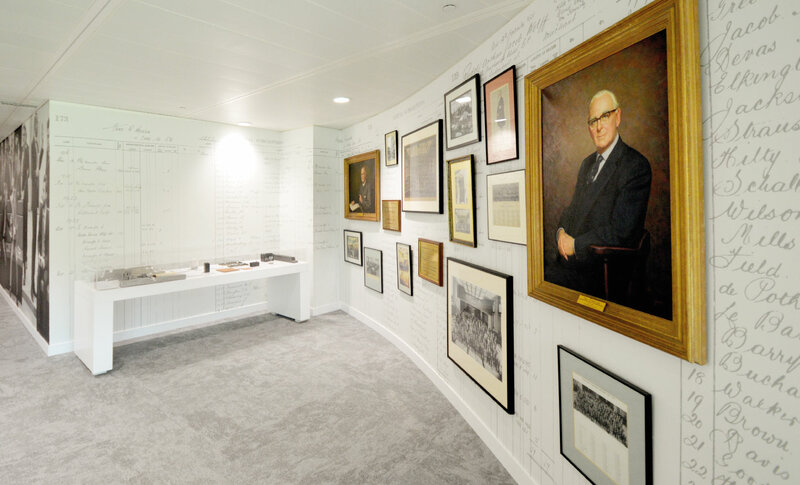 The London Metal Exchange is the world centre for the trading of industrial metals – more than three quarters of all non-ferrous metal futures business is transacted on their platforms.